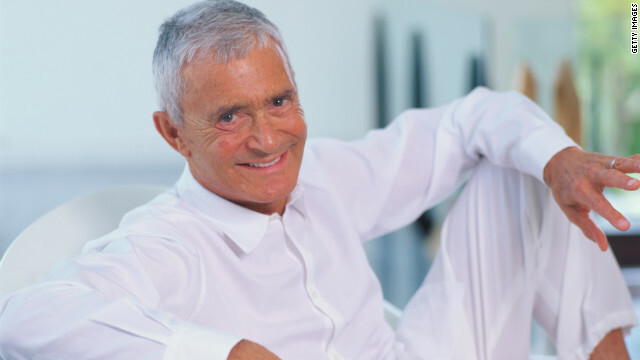 World-famous hairdresser Vidal Sassoon, pictured here in 1995, died of “apparent natural causes,” police said. Los Angeles (CNN) — Vidal Sassoon, the legendary hairstylist, died of “apparent natural causes” at his Los Angeles home Wednesday morning, a Los Angeles police spokesman said. He was 84. Police were called to Sassoon’s Bel Air home on Mulholland Drive at 10:30 a.m., spokesman Kevin Maiberger said. “When officers arrived, there were family members at the residence,” Maiberger said. Later, after his mother dreamed of her son being in a barbershop, she apprenticed him to a local barber. That began a career that saw him develop two classic hairstyles of the 1960s, the bob and the even shorter five-point cut, along with an eponymous hair care line, a range of hair care tools and a chain of salons. He is credited with revolutionizing women’s hair in the 1960s. Queen Elizabeth made Sassoon a Commander of the Order of the British Empire in 2009 for his services to the British hairdressing industry.